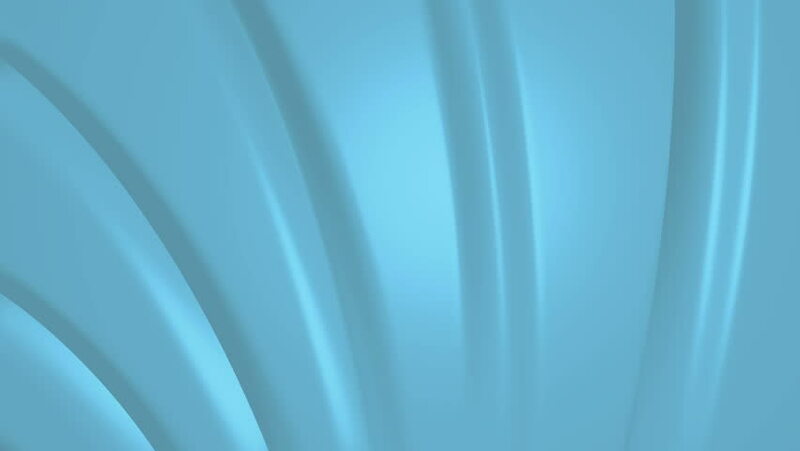 4k00:26Blue abstract waving background. Ultra HD - 4K Resolution. Seamless loop. More color options available in my portfolio.